"worst stay on my life"
✅ Trip Verified | Manila to Jeddah. The flight was delayed for 24 hours, instant of looking for nearest flight with any other airline which is available because we are on the capital city of this country, they transfer us to a local hotel unfortunately it was the worst stay on my life. They served us with worst food and unhealthy with worst quality ever seen with no other choice to eat, in the hotel room they put every two persons together regardless of who is other person is, so you will end up to sleep with total stranger on your hotel room and other thing is they give us one card only for the room, how come if the other person with me in the room need to go out how he will do it. After this bad experience they should see the rating of this airline they should not considered this airline as 4 star airline. I think they will do it on all cities over the world I mean the accommodation quality and how they will act about the delayed flights. ✅ Trip Verified | Johannesburg to Hyderabad via Jeddah, a pleasant flight. The landing and take off very smooth. No plug points for charging phone iPads, computer, etc a big no no. So we have to carry power banks which is airline safety hazard. No individual TV facilities available, so very tiring and boring on such a long flight Overall an excellent flight except the above. ✅ Trip Verified | Jeddah to Amman. Flight time got delayed for one hour without prior notice. 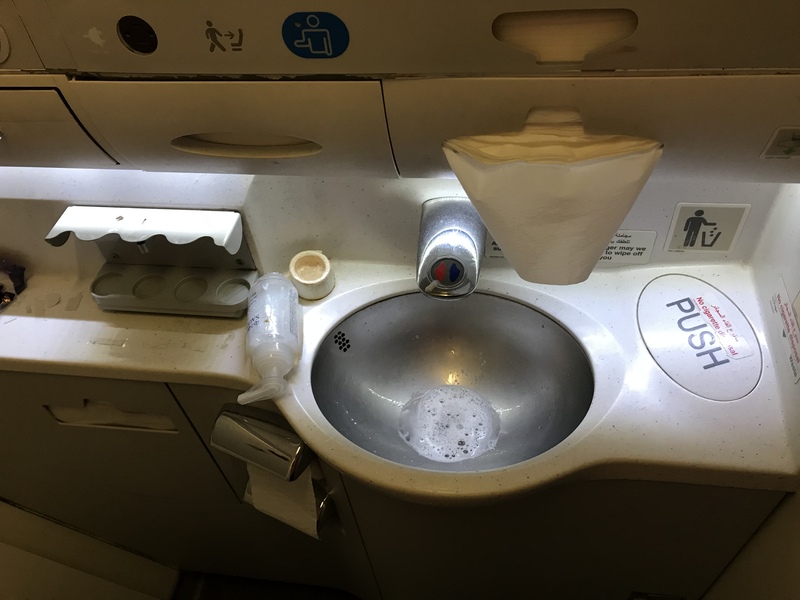 Aircraft cleanliness and was disgusting, seat size was too small and aircraft was very old. ✅ Trip Verified | Madinah to Alexandria. 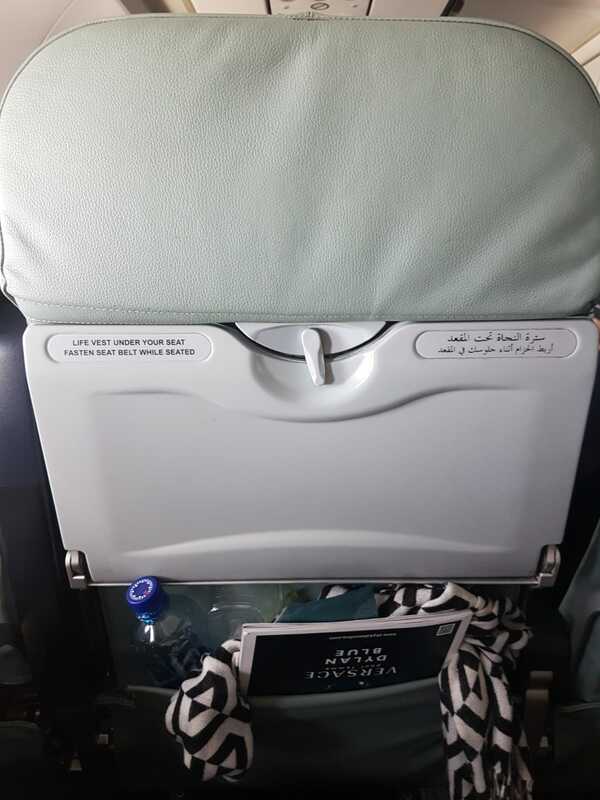 Our flight number SV329 should take off from Madinah airport at 03:50, the company delayed it to 12:10 on flight number SV3331 without any care for the passengers. The real reason is to merge the two flights together (SV329 & SV3331) to fill the plane, they spoke that Borg El Arab air port in Alexandria has a bad weather but this not a true. ✅ Trip Verified | Jeddah to Karachi. Horribly treat customers, no manners, rude and think we are beggars. Long lines, very slow people just kept talking to each other while we have been in long lines waiting, customer security, desk service crew all same ill mannered rude. ✅ Trip Verified | Sharm El Sheikh to Dubai via Jeddah. Great experience. Full service in all flights, amazing legroom and really comfy seats. Staff correct and polite. All flights on time except last one, as our plain had a technical fault. It took Saudia less than an hour to have a replacement aircraft ready at the gate. "Never fly with this airline"
✅ Trip Verified | Worst airline ever. Worst and filthiest airport (Jeddah) on planet Earth - I've seen cleaner pigsties. This airline cannot even remotely compete with the likes of Emirates or Qatar. Never fly with this airline - pay a few hundred dollars more to fly with someone else, believe me, you will not regret it! Imagine taking a dirty rundown bus in a developing country which gets you from A to B - this is what you can expect here, except it's a plane instead of a bus. ✅ Trip Verified | London to Jeddah. Good points, No major delays, direct flight to Jeddah for pilgrims a big advantage, halal food and even a prayer section. 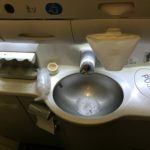 Bad points, Old dated planes, toilets awful, running out of toiletries and paper. Entertainment screens hit and miss. Food quality below par, they take ages to give you the food thereby reducing the need to give you 2 full meals on a 6 hour journey. I don't mind airlines saving money if the ticket price is also low but for our trip the ticket price was the most premium, even though booked 9 months in advance, other airlines were cheaper but did not have a direct flight that I was looking for so had to book with Saudia. The culture there is generally quite arrogant. Shame as passengers relly lose out but I'd still recommend them due to their short flight time between London and Jeddah. "was worth the cheap price"
✅ Trip Verified | Singapore to Istanbul via Jeddah . Grabbed a relatively cheap flight price to Istanbul from Singapore through Skyscanner. The seat was much bigger than the seat I had I when I was flying in Lufthansa. I am a vegetarian, hence I preordered vegan meal. It was not the best airline food I tasted but was not bad. It was not very filling to be honest. The salad was the same for all my flights. Crew were rather nice and smiled at everyone despite race, religion or gender. Toilet wasn't the cleanest aircraft toilet I have used but was tolerable. My baggage was delivered on one piece without any delays or damage. My flight from Singapore to Istanbul was delayed by 20 minutes but managed to land on time. My flight from Jeddah to Singapore, however, was delayed by an hour and landed 45 minutes later than the actual landing time. I could not change my meal preferences online hence had to call customer service to change my standard meal to a vegetarian meal. They promptly helped me to change without any issue. Overall, it was worth the cheap price. 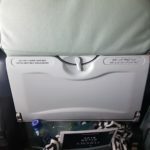 If I am on a budget, and the fares for Saudia is relatively cheaper than other airlines to my destination, I would definitely fly with Saudia again. However, If I am seeking a very very luxurious flight experience or need a very satisfying vegetarian meal onboard then its best to give Saudia a miss.